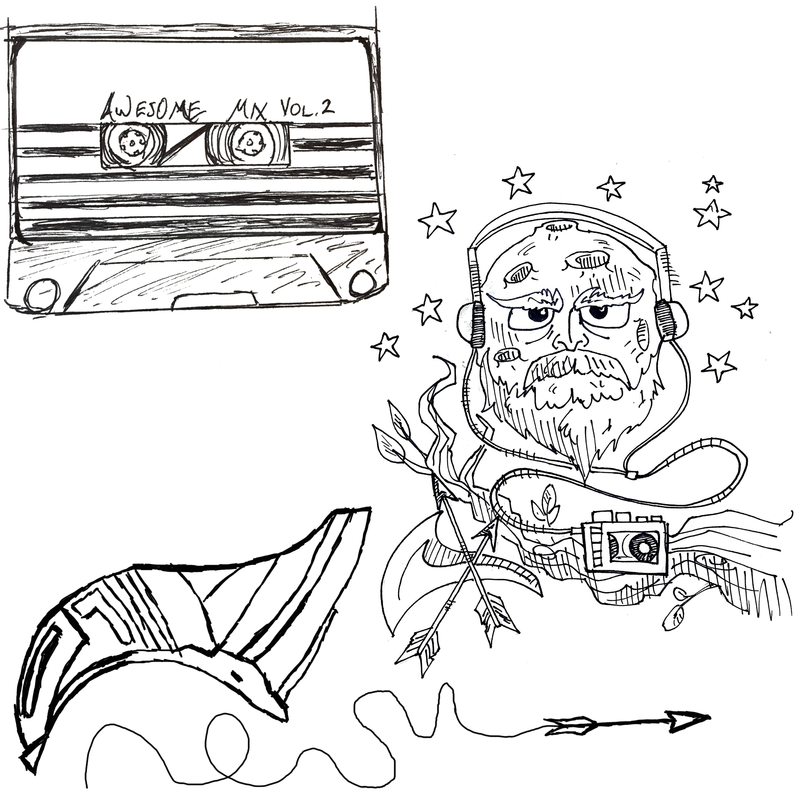 A Podcast where three not-so-wise men discuss all facets of nerd culture. We dive deep into all sorts of Tv Shows, Movies, Video Games, Comics etc. Episode 7 – A bunch of hidden gems. We each bring two things that we think more people need to know about. From movies, games, books and more. check them out or be square! WE’RE BACK! for better or worse our impromptu hiatus is over. 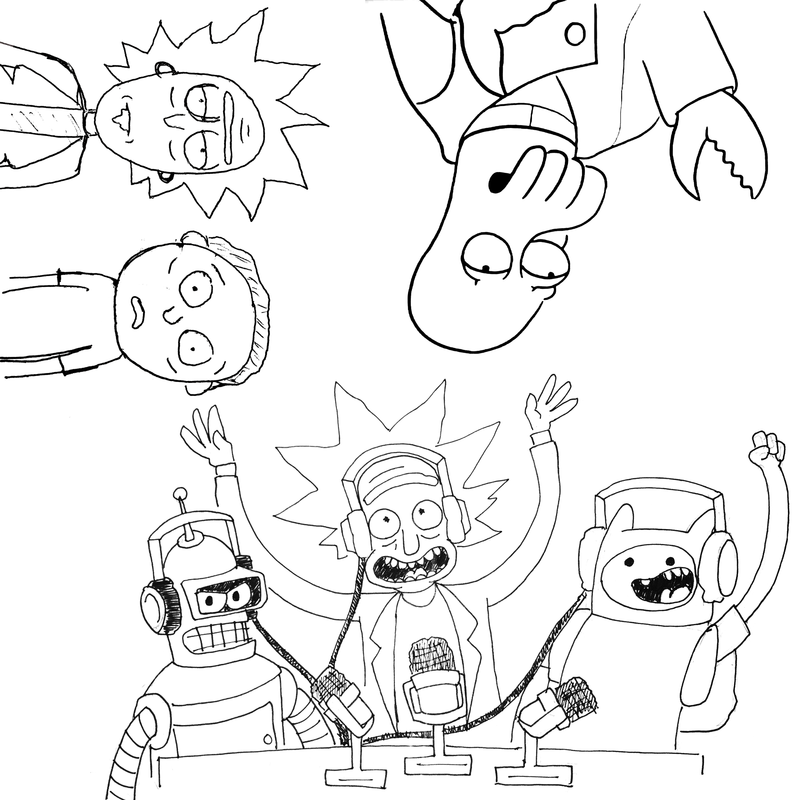 We pit Rick and Morty, Futurama, and Adventure Time head to head to head based on their merits and faults to see which one is the best cartoon overall and why! Specifically how the LOTR trilogy of movies successfully made the leap from book to movie, and how it is arguably the best representation of the proper way to adapt a novel for film. 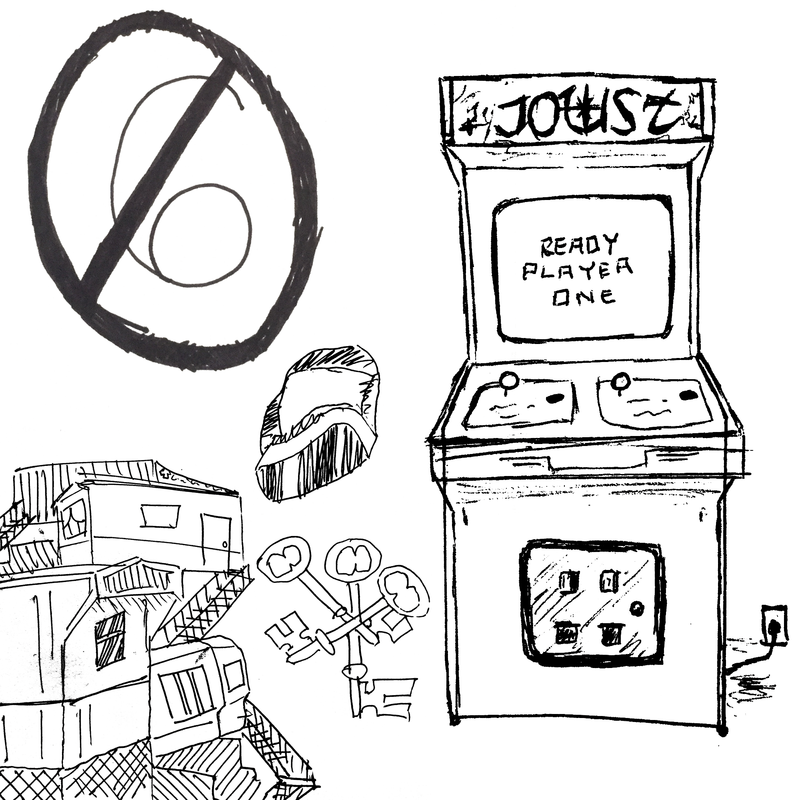 Episode 4 – Ready Player One! We discuss the hidden undertones of the book, some of our favorite parts, the varying impact it has on society and our apprehension towards the movie. yes this was recorded before the movie trailer dropped at SDCC’17…which raised many more questions than it answered. Episode 3 – It’s a FREAKING Grab Bag! Grab Bag episodes are pure chaos. 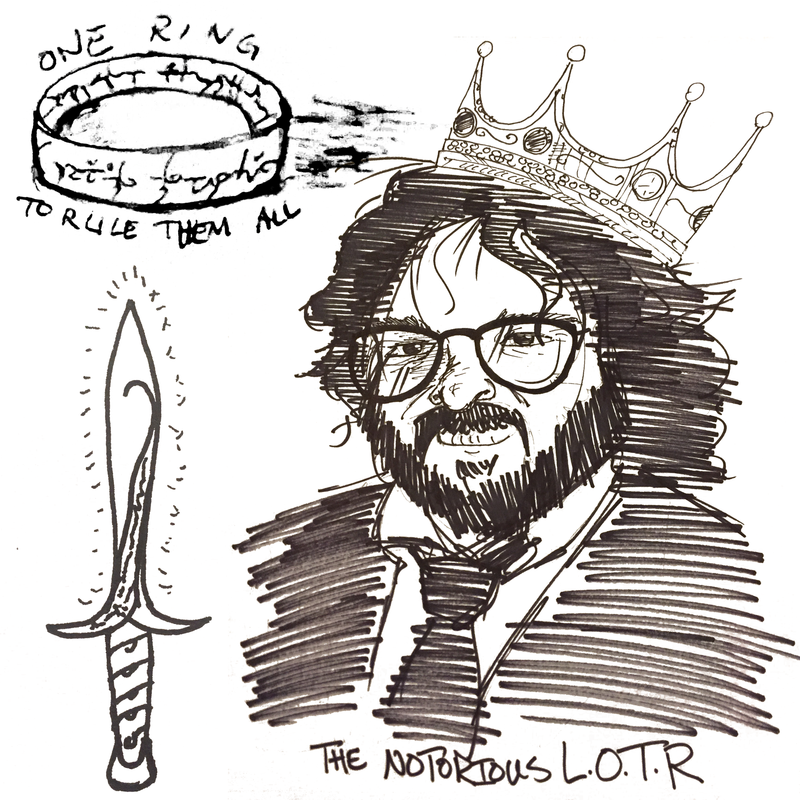 We basically have 2 lists: one is a list of Intellectual Properties (ie. Marvel, Halo, Star Wars) and the other list is Talking Points (ie. character development, the magic/science system, how plausible is the plot). 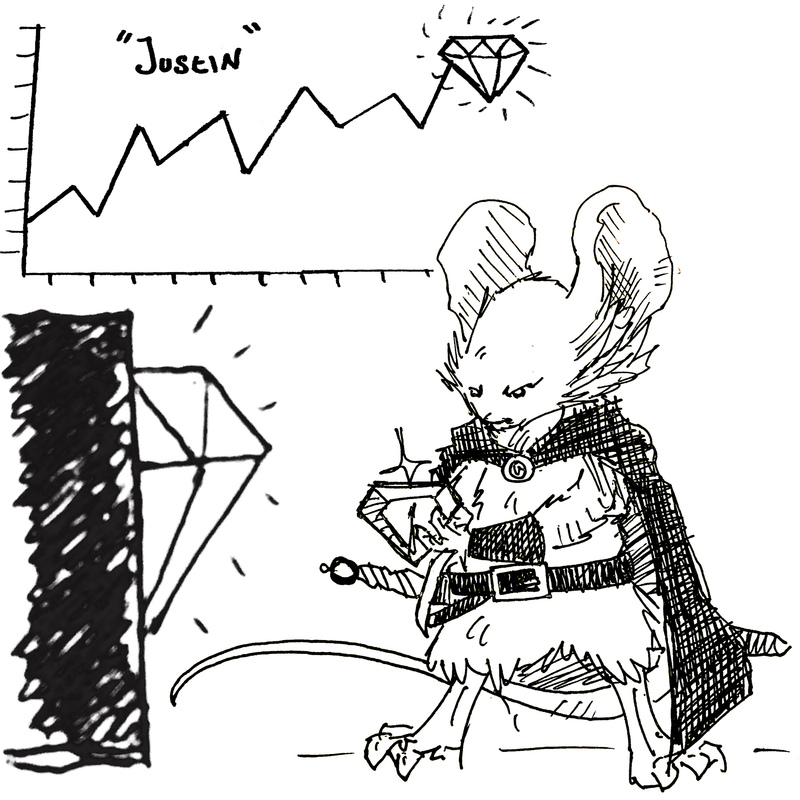 We roll initiative to determine who starts, then we roll two sets of dice, one person determines the intellectual property we talk about, and the next person determines the talking point. We then have only 5 short minutes to discuss and get our points across before we re-roll for the next topic. If anyone is talking past the 5 minute mark, they will receive a punishment to be determined by the other two members. 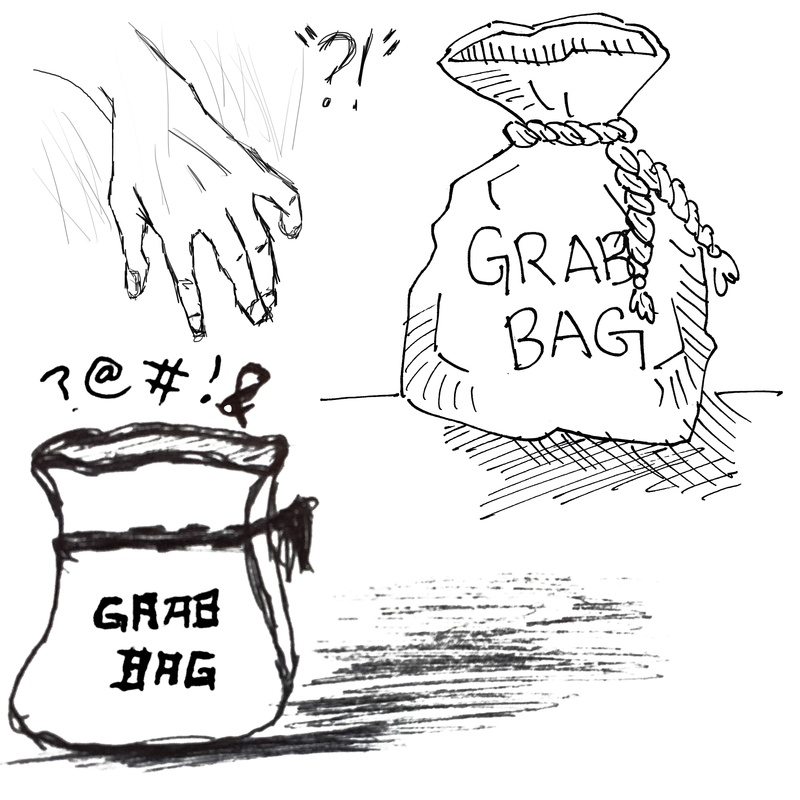 Its fast paced, weird topics, and even weirder points, ITS GRAB BAG! 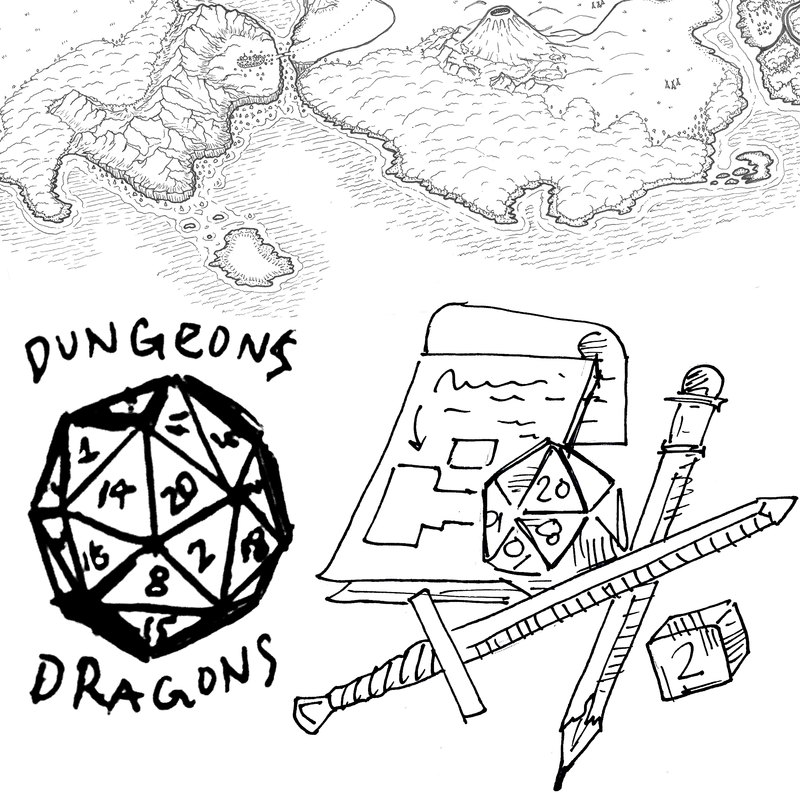 In this episode we discuss some of the apprehension surrounding Dungeons & Dragons, as well as what to expect when you want to get started playing, and some of our all time favorite moments within the game. An Exploration of Non-Traditional Familial Relationships and the Development of Values Among Intragalactic Outsiders. Episode 1 – Guardians of the Galaxy Vol. 2! In which the three not-so-wise men discuss family and the true meanings and undertones of the second volume of Guardians of the Galaxy. This Pilot episode of Often Overlooked is a little longer and a little slower than normal. 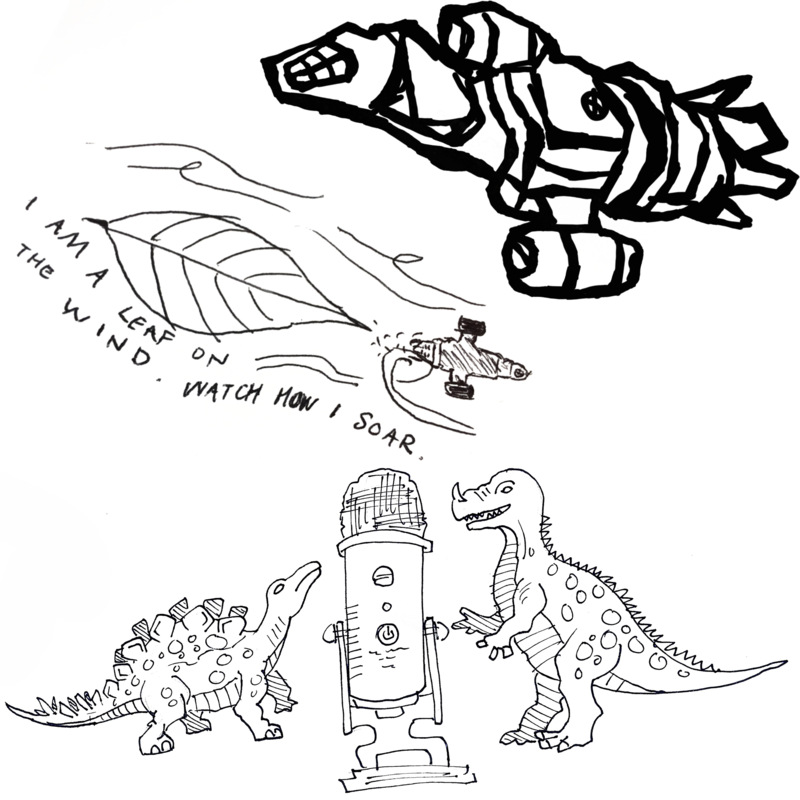 We discuss firefly, and there is a lot to discuss..